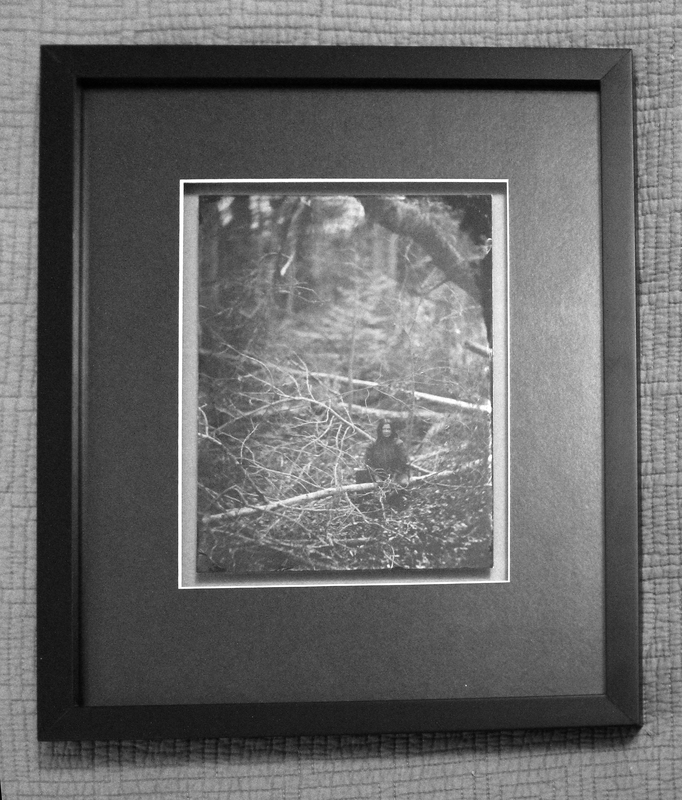 I’m very pleased to have had a tintype, “Lady of the Wilderness,” accepted into the Wet Plate Collodion Juried Show at the University of Northern Colorado. This show is juried by wet plate artist Quinn Jacobson, an educator in the wet plate process who has exhibited and taught workshops internationally. The show opens on January 20th in the Mariani Gallery and will be on view through March 4th 2015.